Issued primarily to arthritic patients and women experiencing severe pain during menstruation, the prescription drug Celebrex carries many risks. A physician should thoroughly explain all potential side effects of Celebrex, which can be serious and potentially fatal. While following a physician's guidelines for use exactly can diminish the risks of Celebrex side effects, you must be aware of what symptoms to look out for. Prior to prescribing the medication, a doctor should take the time to inquire about your medical history and any medication you are currently taking. People who have had allergic reactions to aspirin are likely to experience the same side effects of Celebrex and should not be prescribed the medication. Many different medications can also create adverse Celebrex side effects when the two are taken in combination. When you begin taking the drug, be alert for any side effects of Celebrex intake indicating an allergic reaction, such as difficulty breathing. Additionally, if you experience any kind of skin problems, such as a rash or irritation, consult a physician immediately. Such Celebrex side effects may be indicative of a potentially fatal condition developing in reaction to your course of treatment and require immediate medical attention. People who take this medication are at risk for potentially fatal side effects of Celebrex such as heart attack and stroke. These have been noted to increase in frequency among long-term users of the drug. To minimize the risk of such Celebrex side effects, a physician will prescribe the lowest effective dose of the medication and try to ensure that treatment concludes as soon as possible. Patients who have experienced heart attacks or other cardiac difficulties in the past should alert their physicians prior to beginning treatment, since they are particularly at risk of such side effects of Celebrex. There are some less serious reactions that may occur when you take this drug. Celebrex side effects such as diarrhea and nausea should be reported to a physician if they persist. These side effects of Celebrex should be evaluated by a qualified medical professional. 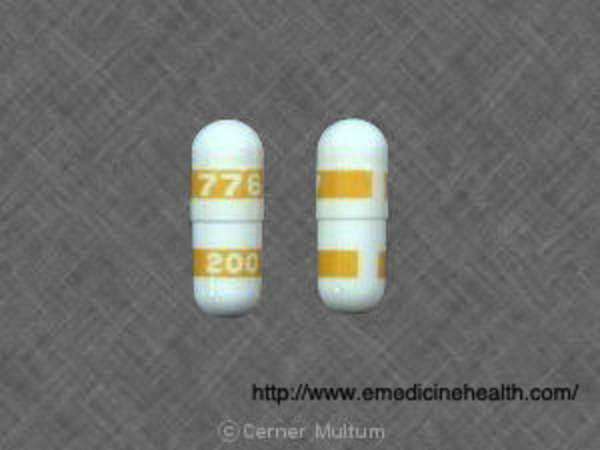 Do not cease treatment because of Celebrex side effects unless instructed to by a physician. Follow physician instructions exactly and do not take more of the drug than prescribed in an attempt to control pain. By doing so, you risk overdose and serious side effects of Celebrex. Even if fatal, these will be the sole responsibility of a patient who has failed to follow their physician's guidelines. The manufacturer's prescription information also contains a great deal of information about potential Celebrex side effects. Make sure that you review all this documentation carefully before committing to a course of treatment. Patients who report serious side effects of Celebrex and feel their doctor failed to adequately respond, leading to long-lasting or permanent damage, may be able to file a malpractice lawsuit. It will be necessary to consult with an attorney who specializes in malpractice litigation in order to determine whether it is probably your proposed case will result in financial compensation.